Cream Cheese Frosting is my favorite way to top a cake or cupcakes and this recipe is the best I’ve ever had! 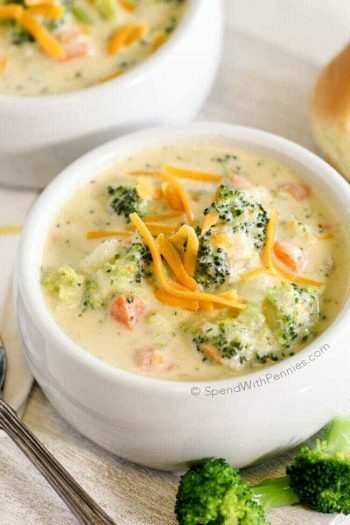 It’s rich and creamy with just the right amount of sweetness and a hint of lemon. This homemade cream cheese frosting is the perfect topper for banana cake, red velvet, carrot cake and so much more! I absolutely love Cream Cheese frosting. 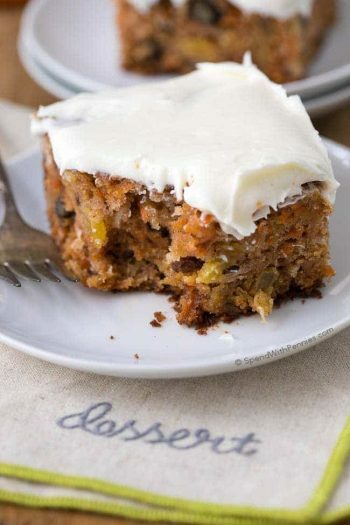 It’s completely perfect on carrot cake or banana bread (or a spoon, are ya’ with me? )… oh and red velvet of course! 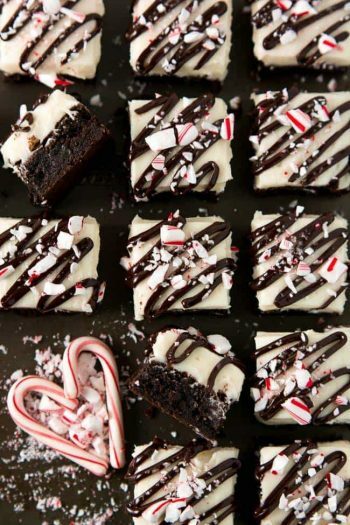 While I do love any cream cheese frosting; I mean really love it like—arm wrestle you for that corner piece with the globs of frosting, love it. The truth is, not just any frosting will do, it has to have flavor and not taste like lard and sugar. 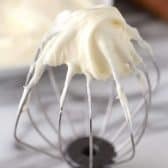 If you’ve ever wondered how to make cream cheese frosting, THIS is the recipe you’ve been looking for. It’s truly the Best Ever Cream Cheese Frosting. 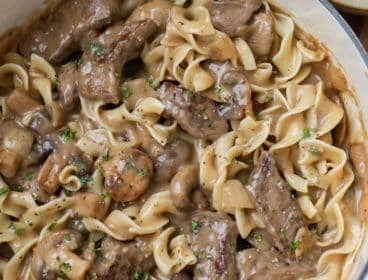 It has the perfect balance between rich and light, it’s creamy and fluffy and it’s not sickly sweet. 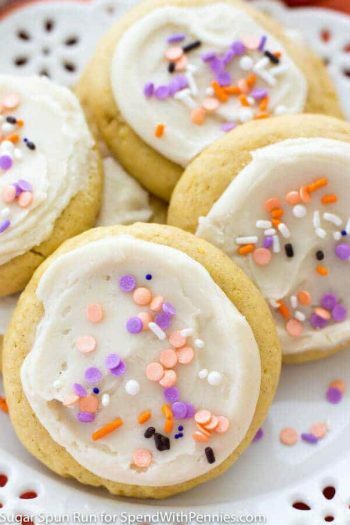 Once you try this cream cheese frosting recipe, you’ll never need another! Use full fat cream cheese and real butter. DO NOT overbeat the cream cheese. 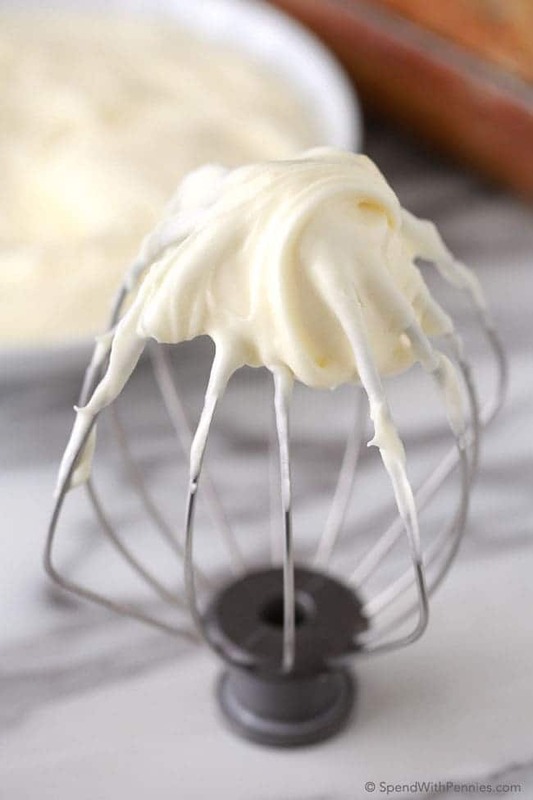 Overbeating is most often the culprit for a runny cream cheese frosting. Add lemon juice or vanilla for flavoring. If your butter is too warm, your frosting will have a thinner consistency. It should be softened but not on the verge of melting. 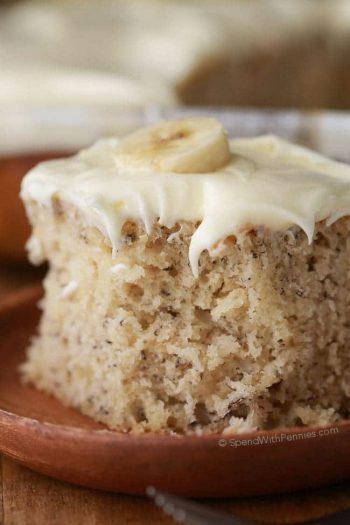 This recipe produces a soft spreadable frosting which is NOT runny, it’s perfect for my Best Ever Banana Cake or any 9×13 cake. It works perfectly on cupcakes (red velvet anyone?) but this cream cheese frosting won’t hold its shape well for piping flowers (as it’s really soft). If storing for long periods of time, I store this frosting in the refrigerator. Liquid: Combining powdered sugar and cream cheese makes a soft cream cheese frosting. Additionally it takes a very tiny amount of liquid to mix with powdered sugar so adding any extra vanilla/lemon juice can change the consistency of the frosting. 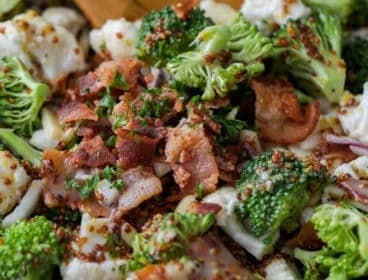 Don’t Use Low Fat: Be sure you’re using full fat cream cheese for this recipe and don’t substitute the butter. When cream cheese mixes with powdered sugar it somewhat melts the sugar. Make sure your cream cheese is just room temp, not ‘softened’ in the microwave. Overmixing: Once the powdered sugar is added in, mix just until combined and fluffy. Overmixing will cause the frosting to be runny. Powdered Sugar: I do not suggest adding extra powdered sugar as it will cause the frosting to be too sweet and will not thicken the mixture. Generally speaking, if it’s a normal cooler day (depending on where you live) your cake or cupcakes are fine to sit on the counter for a couple of days. 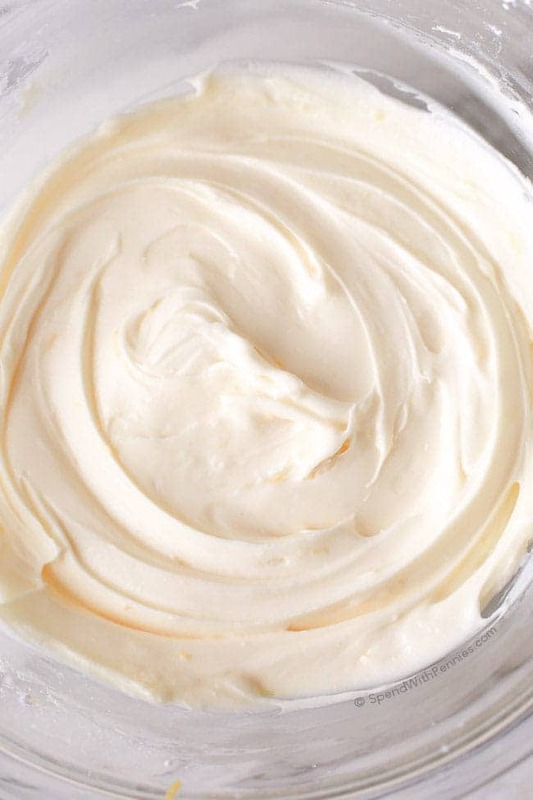 If you live in a hot humid area (or say… Phoenix in the middle of summer), I’d suggest refrigerating your cream cheese frosting. 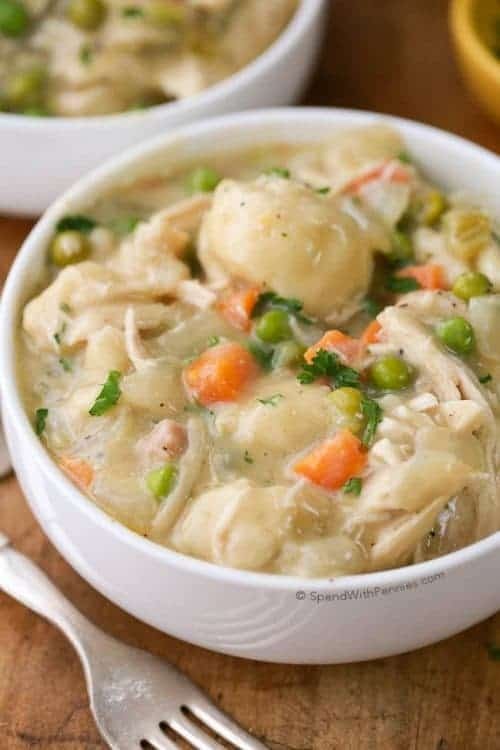 If you plan to keep your recipe longer than 3 days (at any temperature), I would suggest refrigerating it. I like to set it out on the counter about 20 minutes before serving to allow it to soften up again. What Kind of Cake Goes with Cream Cheese Frosting? Adding of just a hint of lemon juice and a little bit of lemon zest really puts this cream cheese frosting over the top. 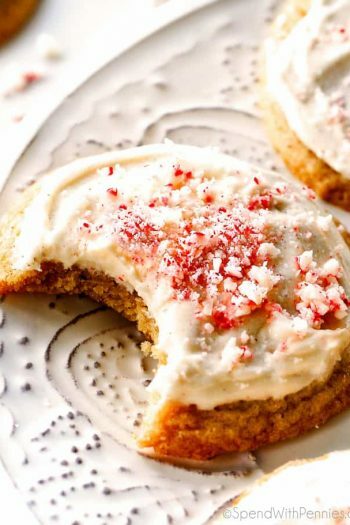 Lemon-kissed cream cheese frosting pairs perfectly with banana cake, carrot cake, spice cake, gingerbread and cinnamon rolls to name a few. 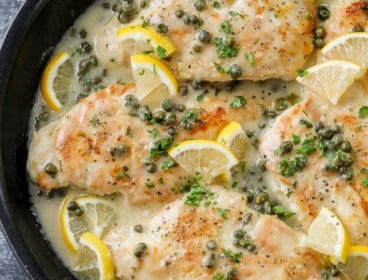 If you don’t have lemon (or you prefer a more classic flavor) vanilla in place of the lemon juice is equally wonderful. (Or if you’re looking for a great vanilla buttercream frosting, you’ll want to check out this one)! 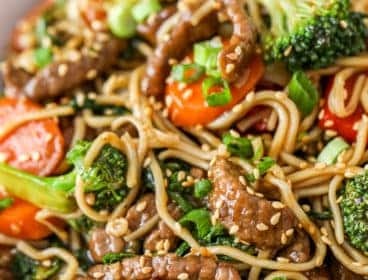 Either way, get a spoon ready because you’re going to want to dig into this! 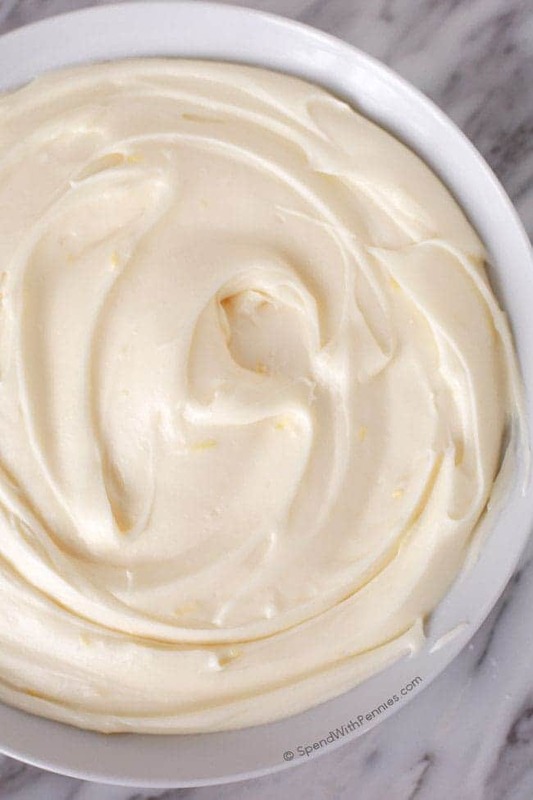 This is the best homemadeCream Cheese Frosting. 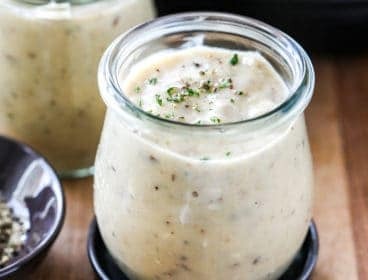 It’s rich and creamy with just the right amount of sweetness and a hint of lemon. This is the perfect topper for banana cake, red velvet, carrot cake and so much more! Combine cream cheese and butter with a mixer on medium speed until smooth and creamy. Mix in lemon juice (and lemon zest if using). Add in powdered sugar a bit at a time until fluffy. 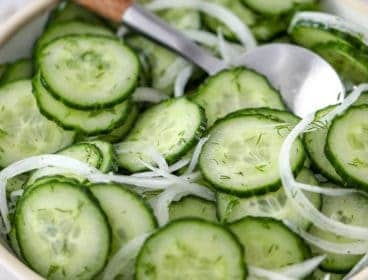 Store up to 5 days in the refrigerator. *Nutrition calculated using a serving size of 1 Tablespoon. Recipe will make about 2.5 cups of frosting.